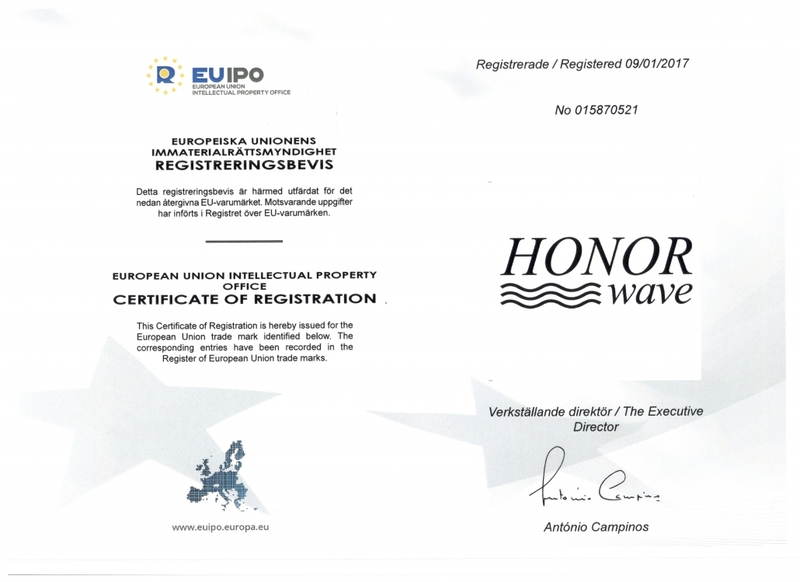 HonorWave is a registered European trade mark which has employed U.S. designs to produce ideal MIMO parabolic antennas and router boards with MIMO capabilities. 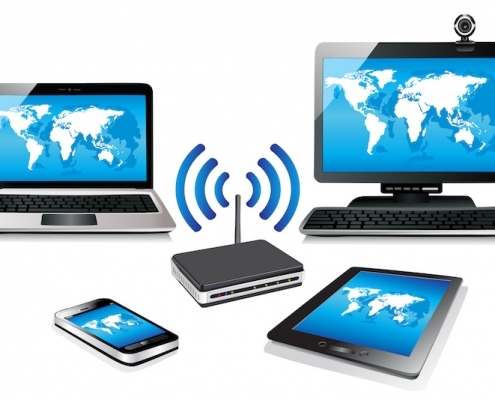 These wireless solutions are available for 802.11a/n as well as 802.11ac applications. 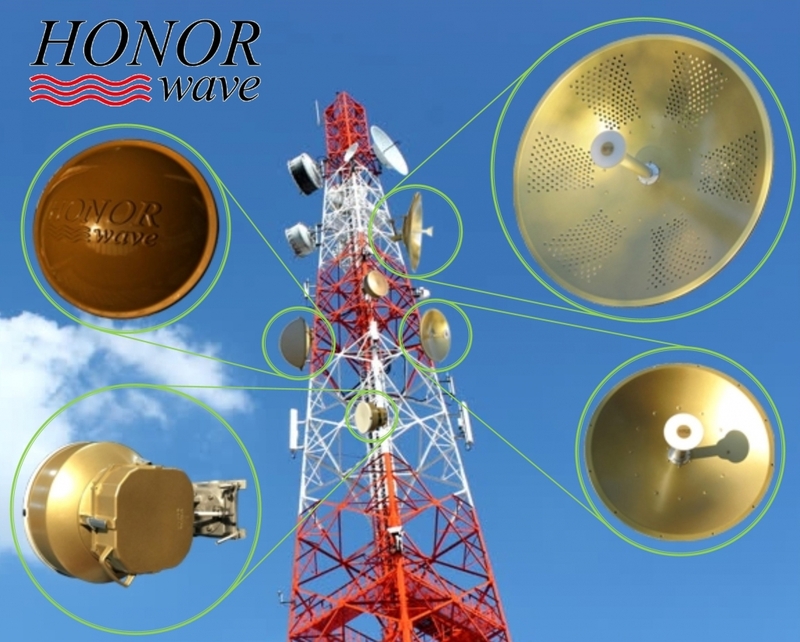 High quality wireless links could be established with the variety of solutions offered to experts by HonorWave with reasonable prices. 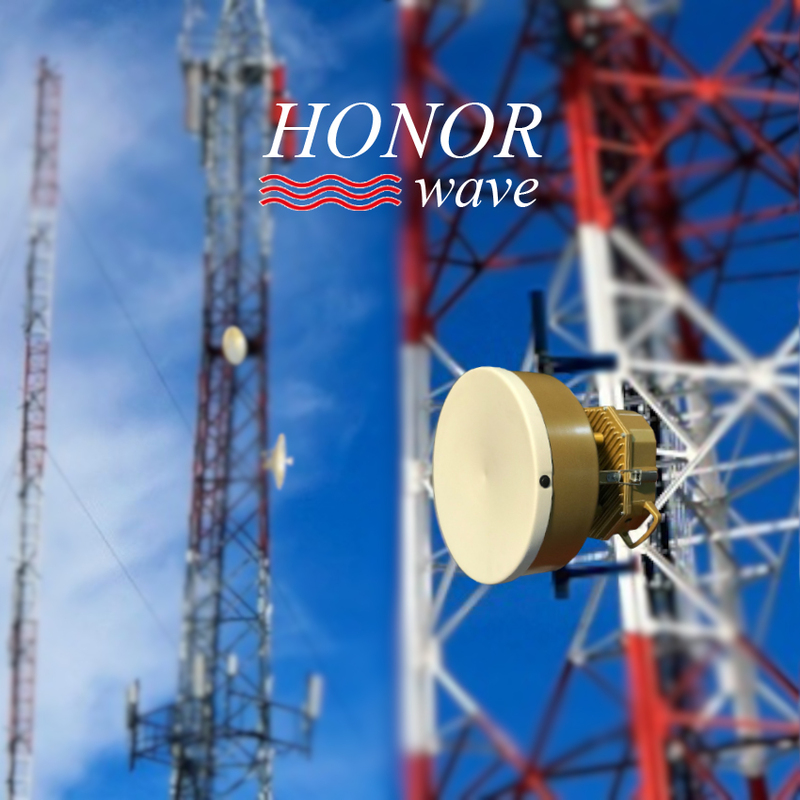 Our experienced R&D team have made HonorWave flexible enough to meet any wireless need in different conditions. 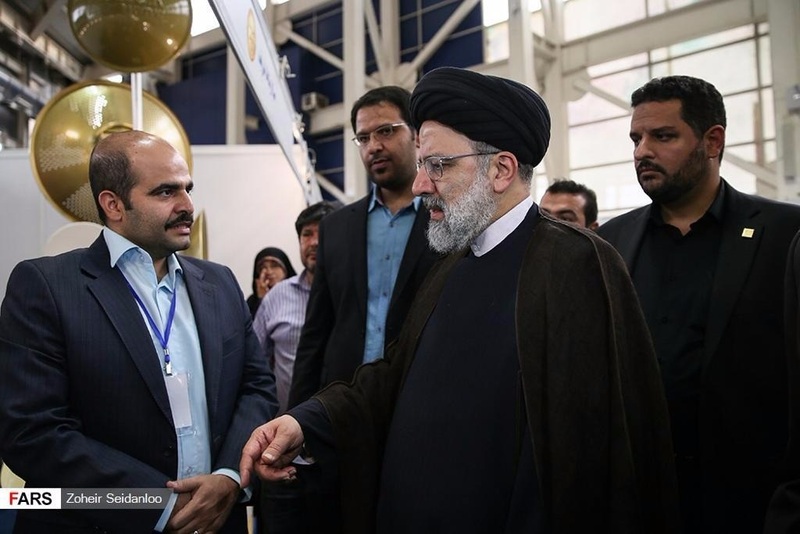 All your comments and questions are welcome and will be considered and answered ASAP. All messages will be answered in 2 working days. 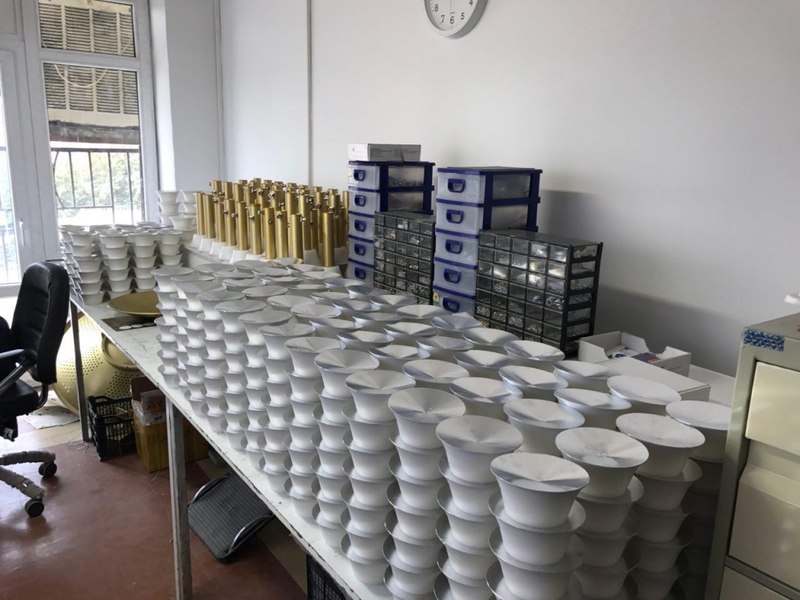 Production plant always sets the output power regarding on used antenna diameter to 2W (+33 dBm) e.i.r.p. 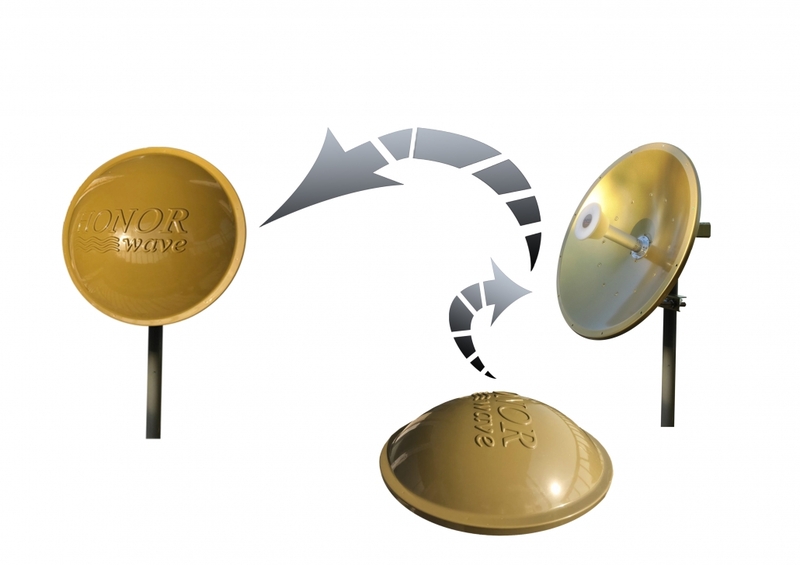 The HonorWave model HW4961-33.65D-HP is a high performance broadband dual polarized solid dish antenna. 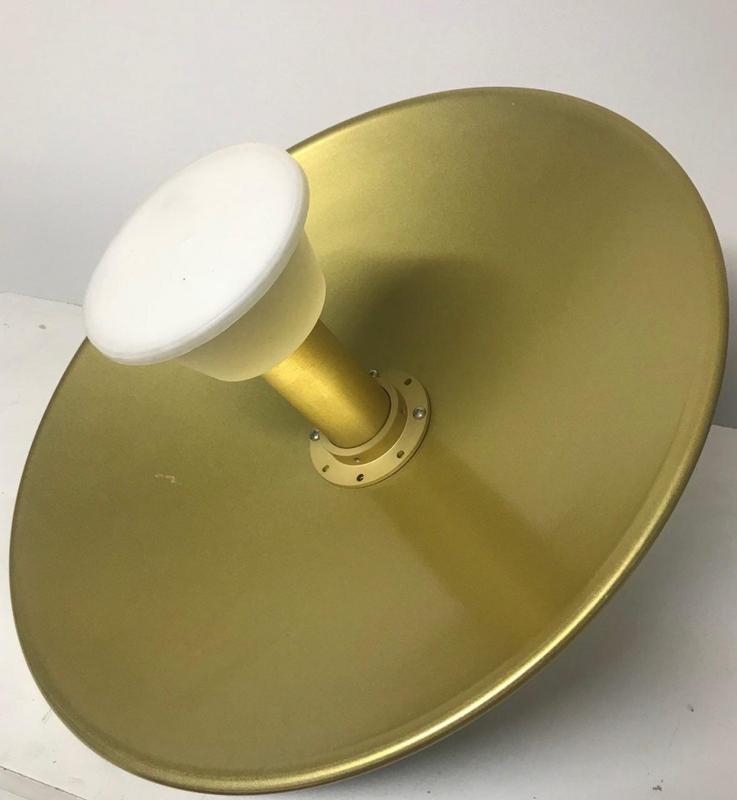 Because of its’ superb electrical performance and mechanical stability, the parabolic dish antenna can be used in a wide variety of high performance 4.9GHz and 5GHz range (5.1/5.3/5.4/5.8GHz) wireless applications. 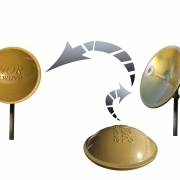 This simplifies installations since the same antenna can be used for a wide array of wireless applications. 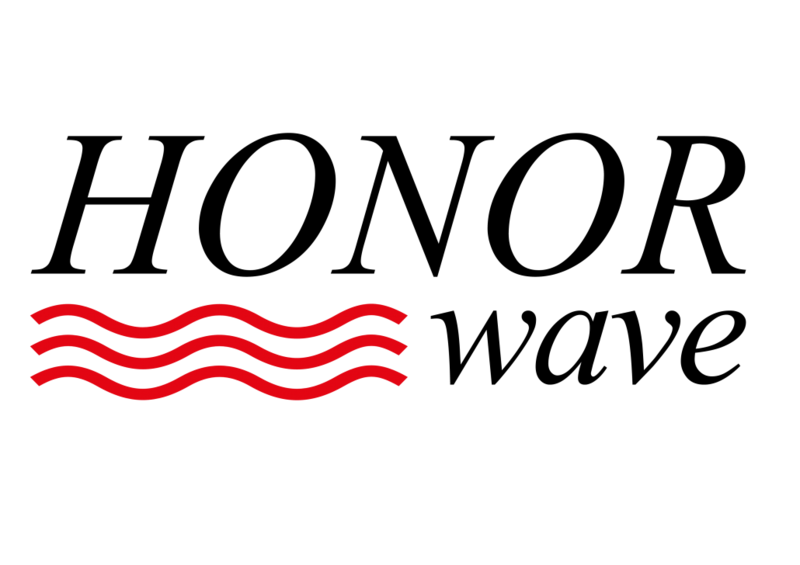 This antenna features 33.1 – 33.9 dBi of gain with a 2.9° horizontal beam-width and 2.8° vertical beam-width. The HW4961-33.65D-HP features an adjustable dual polarity feed horn system which allows the antenna to be configured for Dual Polarization (horizontal and vertical) or for X-Polarization (+45° and -45°). It is fed via two N-Female connectors, one for each polarized signals. 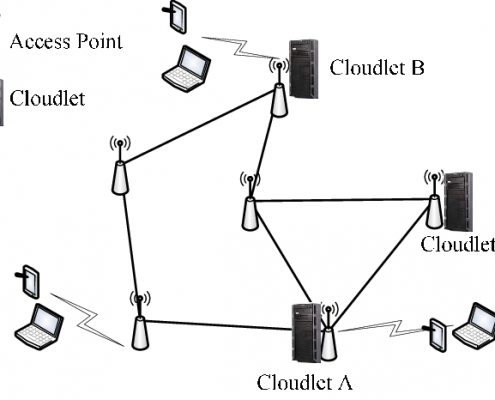 This feature makes it ideal for MIMO/802.11n, MIMO/802.11ac and polarization diversity systems. The reflector dish of the HW4961-33.65D-HP is constructed from high quality aluminum which gives it superior strength. 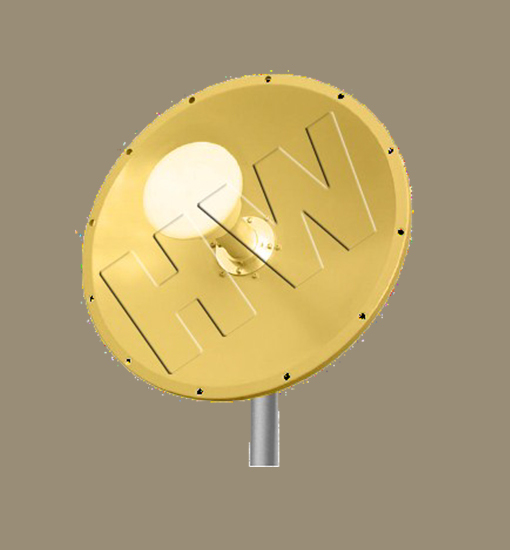 The dish is gold-plated with high quality UV protected material for durability and aesthetics. 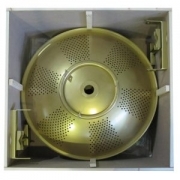 Perforated holes in the dish helps minimize wind loading. The HW4961-33.65D-HP is supplied with a tilt and swivel mast mount kit. This allows installation at various degrees of incline for easy alignment. 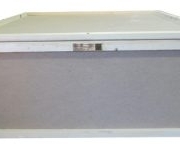 It can be adjusted up or down from 0° to 30°. The HonorWave model HW4961-32.65D-HP is a high performance broadband dual polarized solid dish antenna. 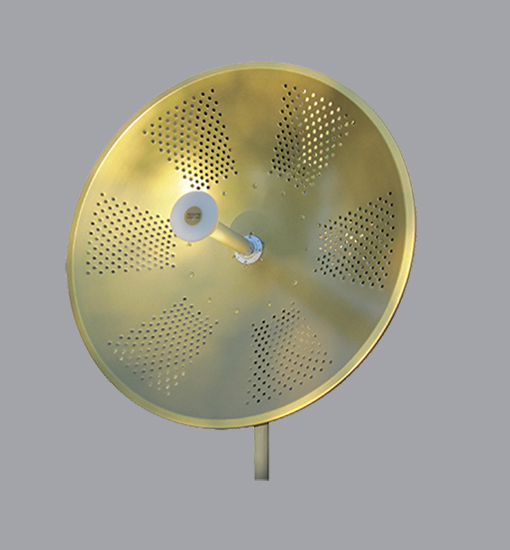 Because of its’ superb electrical performance and mechanical stability, the parabolic dish antenna can be used in a wide variety of high performance 4.9GHz and 5GHz range (5.1/5.3/5.4/5.8GHz) wireless applications. 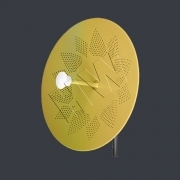 This antenna features 32.2 – 33.3 dBi of gain with a 3.4° horizontal beam-width and 3.3° vertical beam-width. 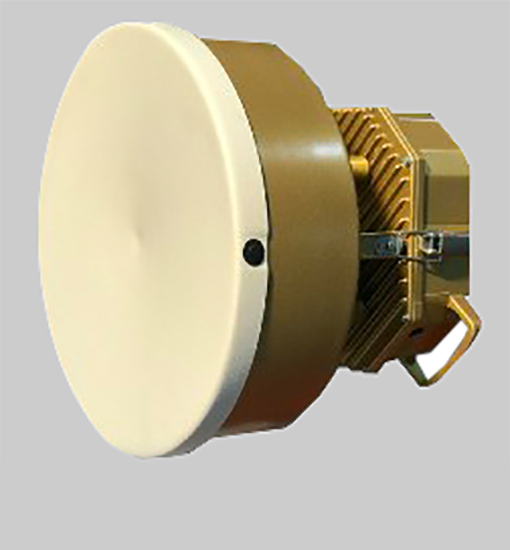 The HW4961-32.65D-HP features an adjustable dual polarity feed horn system which allows the antenna to be configured for Dual Polarization (horizontal and vertical) or for X-Polarization (+45° and -45°). It is fed via two N-Female connectors, one for each polarized signals. 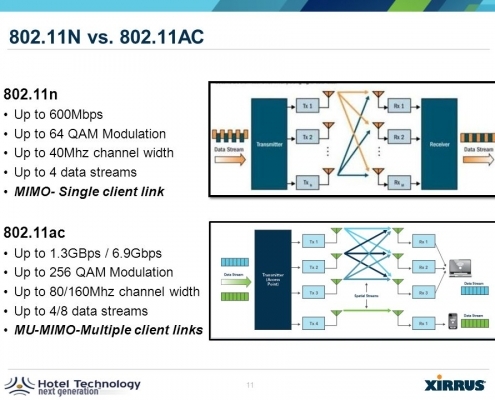 This feature makes it ideal for MIMO/802.11n, MIMO/802.11ac and polarization diversity systems. 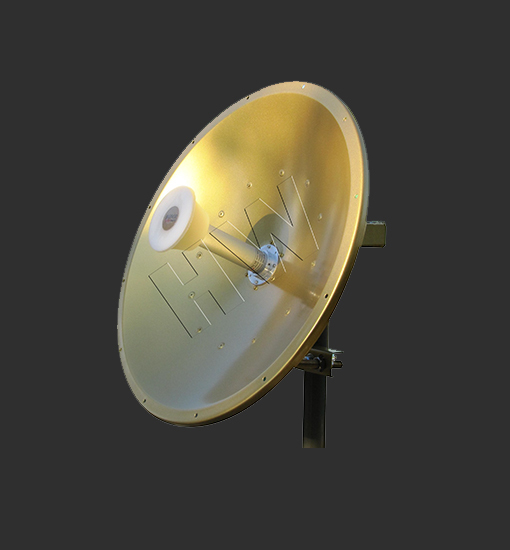 The reflector dish of the HW4961-32.65D-HP is constructed from high quality aluminum which gives it superior strength. 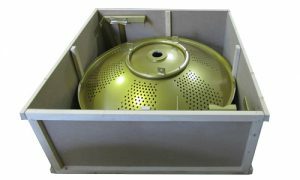 The dish is gold-plated with high quality UV protected material for durability and aesthetics. 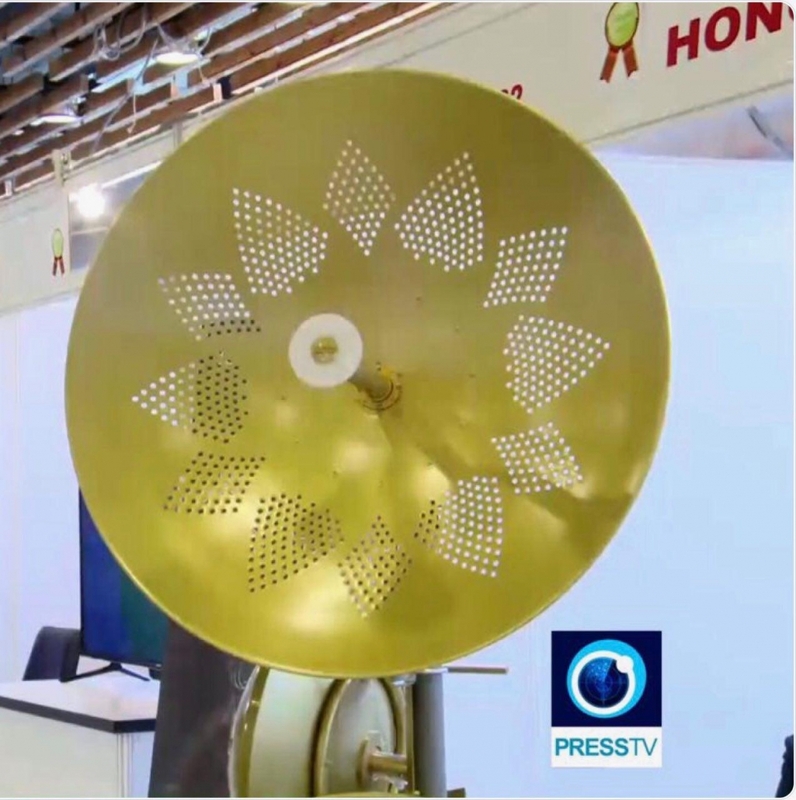 Perforated holes in the dish helps minimize wind loading. The HW4961-32.65D-HP is supplied with a tilt and swivel mast mount kit. 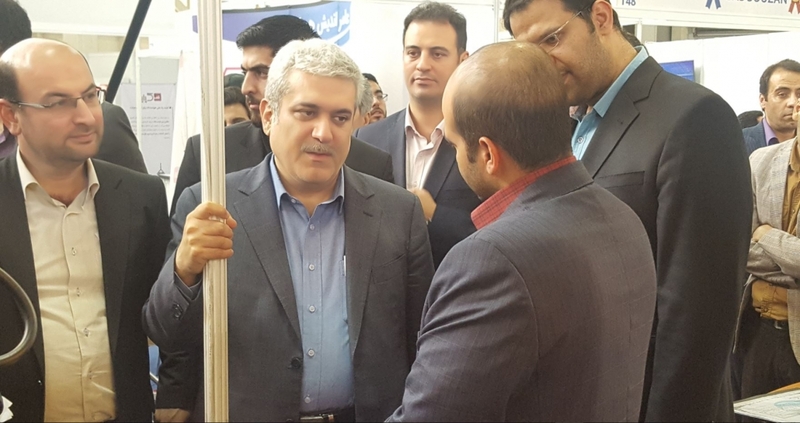 This allows installation at various degrees of incline for easy alignment. It can be adjusted up or down from 0° to 30°. 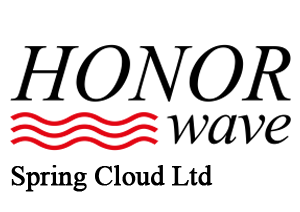 For additional information and complete specifications, technical data sheet is available. The HonorWave model HW4961-29.48D-HP is a high performance broadband dual polarized solid dish antenna. 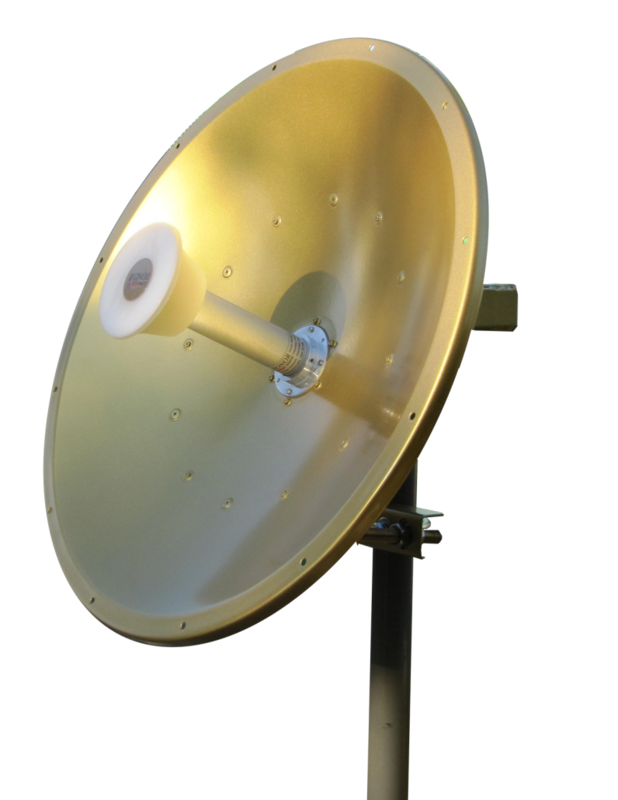 Because of its’ superb electrical performance and mechanical stability, the parabolic dish antenna can be used in a wide variety of high performance 4.9GHz and 5GHz range (5.1/5.3/5.4/5.8GHz) wireless applications. 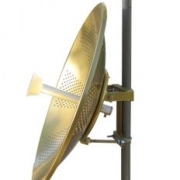 The wide band design of this antenna eliminates the need to purchase different antennas for each frequency. 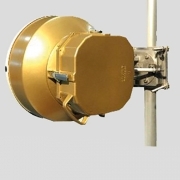 This antenna features 28.6 – 30 dBi of gain with a 4.8 ° horizontal beam-width and 5.6 ° vertical beam-width. The HW4961-29.48D-HP features an adjustable dual polarity feed horn system which allows the antenna to be configured for Dual Polarization (horizontal and vertical) or for X-Polarization (+45° and -45°). It is fed via two N-Female connectors, one for each polarized signals. This feature makes it ideal for MIMO/802.11n, MIMO/802.11ac and polarization diversity systems. 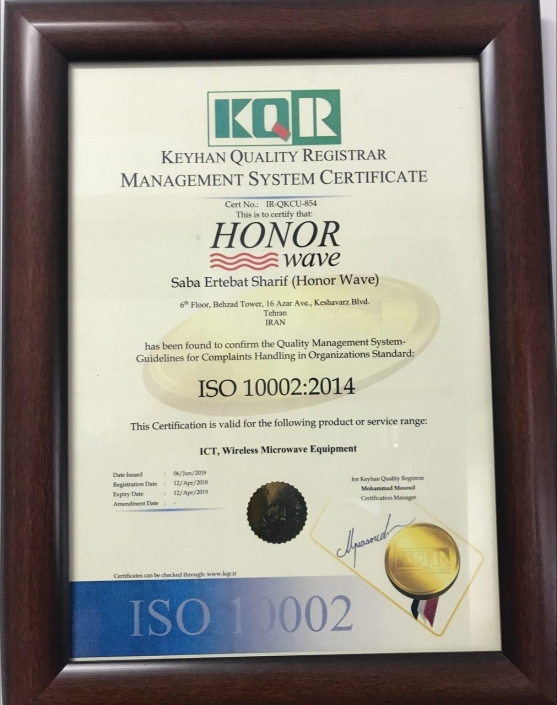 The reflector dish of the HW4961-29.48D-HP is constructed from high quality aluminum which gives it superior strength. 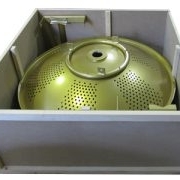 The dish is gold-plated with high quality UV protected material for durability and aesthetics. 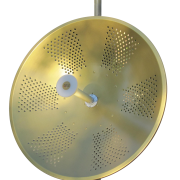 The small diameter of the dish helps minimize wind loading. The HW4961-29.48D-HP is supplied with a tilt and swivel mast mount kit. 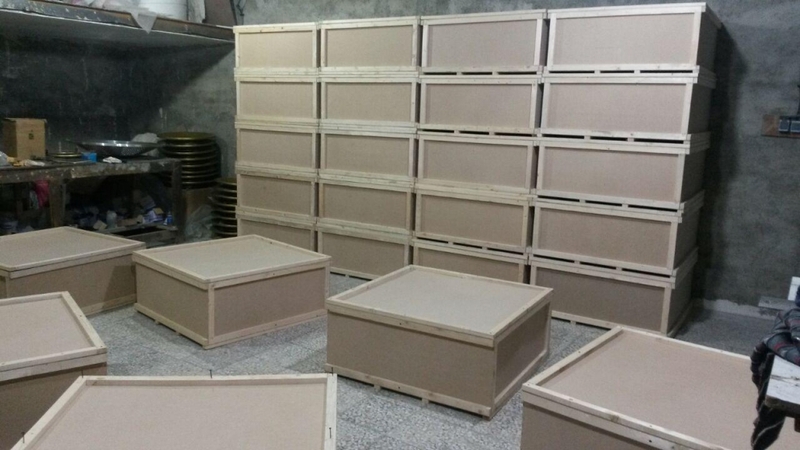 This allows installation at various degrees of incline for easy alignment. It can be adjusted up or down from 0° to 30°. 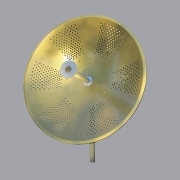 • Gold-plated Aluminum reflector dish with UV stable finish. 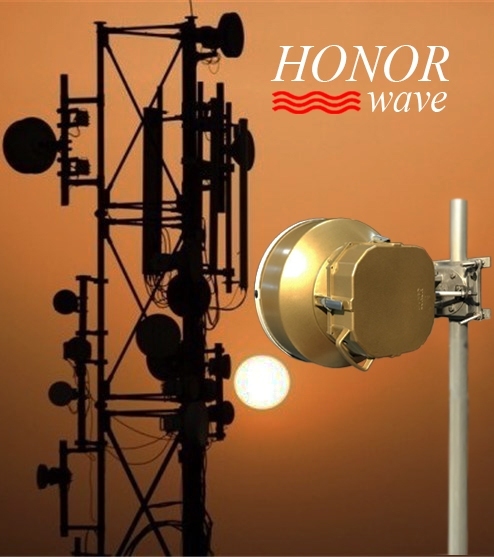 The Honor Wave model HW4961-25D-HP is a high performance broadband dual polarized antenna. 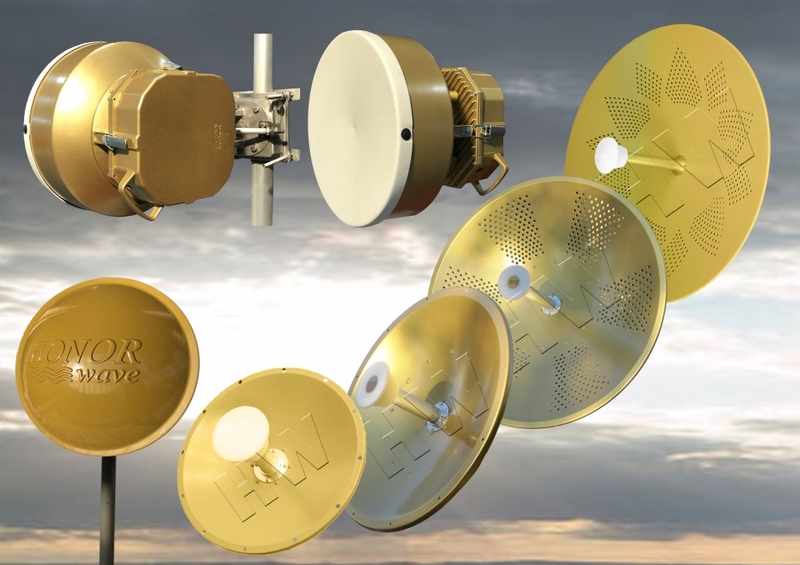 Because of its’ superb electrical performance and mechanical stability, the parabolic dish antenna can be used in a wide variety of high performance wireless applications. 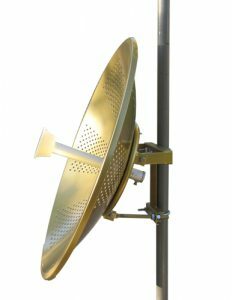 The wide band design of this antenna eliminates the need to purchase different antennas for each frequency. 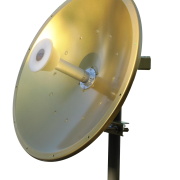 This simplifies installations since the same antenna can be used for a wide array of wireless applications. 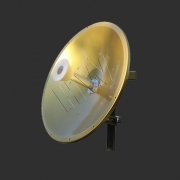 This antenna features 25 dBi of gain with a 7° horizontal beam-width and vertical beam-width. The HW4961-25D-HP features an adjustable dual polarity feed horn system which allows the antenna to be configured for Dual Polarization (horizontal and vertical) or for X-Polarization (+45° and -45°). It is fed via two N-Female connectors, one for each polarized signals. This feature makes it ideal for MIMO/802.11n, MIMO/802.11ac and polarization diversity systems. 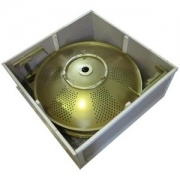 The reflector dish of the HW4961-25D-HP is constructed from high quality aluminum which gives it superior strength. 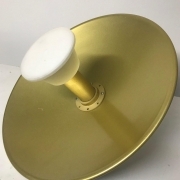 The dish is gold-plated with high quality UV protected material for durability and aesthetics. 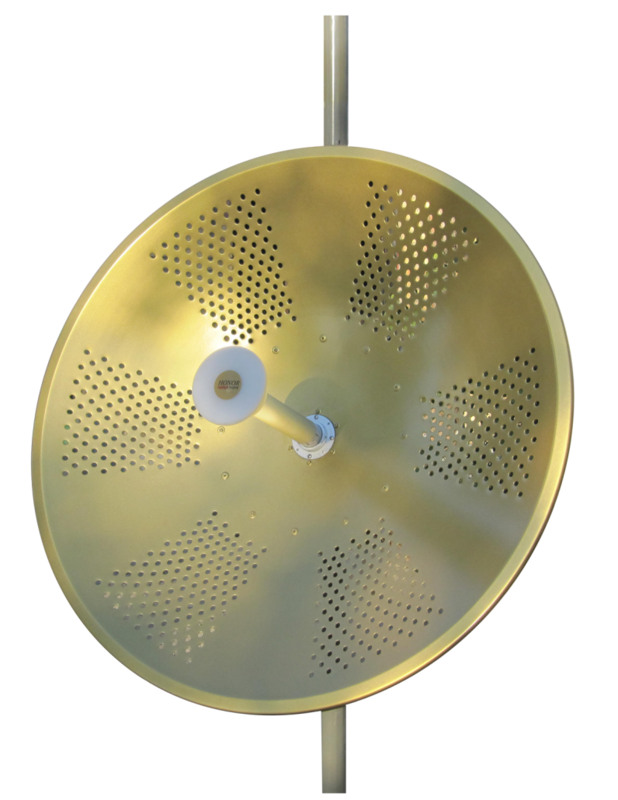 The small diameter of the dish helps minimize wind loading. The HW4961-25D-HP is supplied with a tilt and swivel mast mount kit. 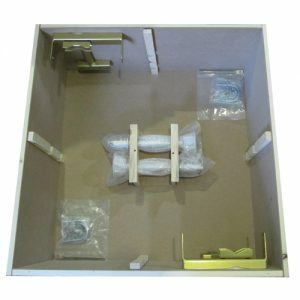 This allows installation at various degrees of incline for easy alignment. 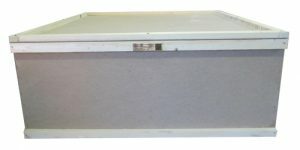 It can be adjusted up or down from 0° to 30°. 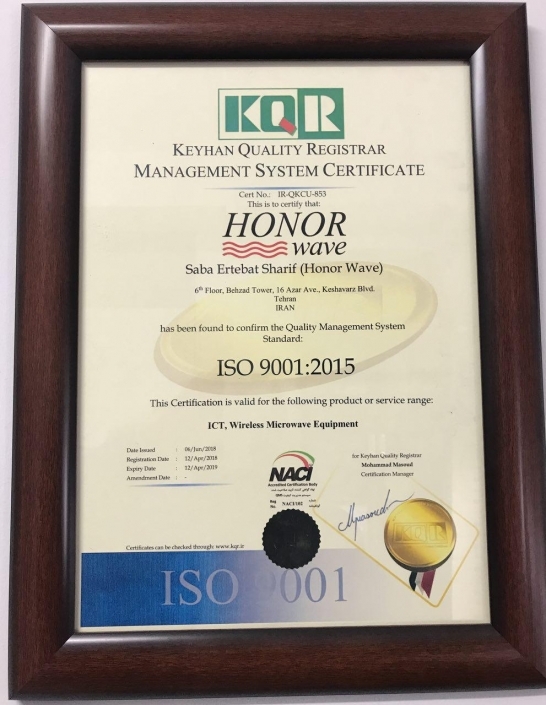 For additional information and complete specifications, technical Data sheet is also available.